This image was just posted, so I figured I'd put it up here as well. 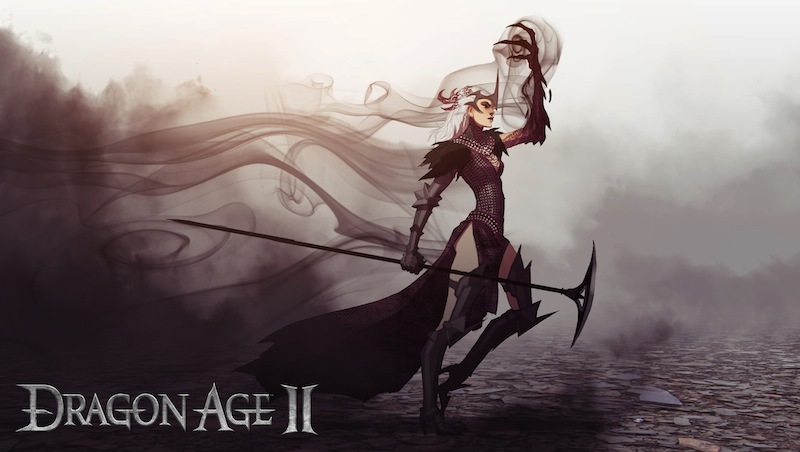 It's the first concept of mine from Dragon Age II to be released. There a lot of incredibly talented people working on this project, and I think everyone is going to be impressed.